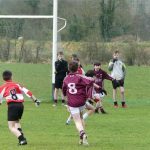 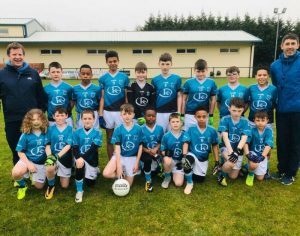 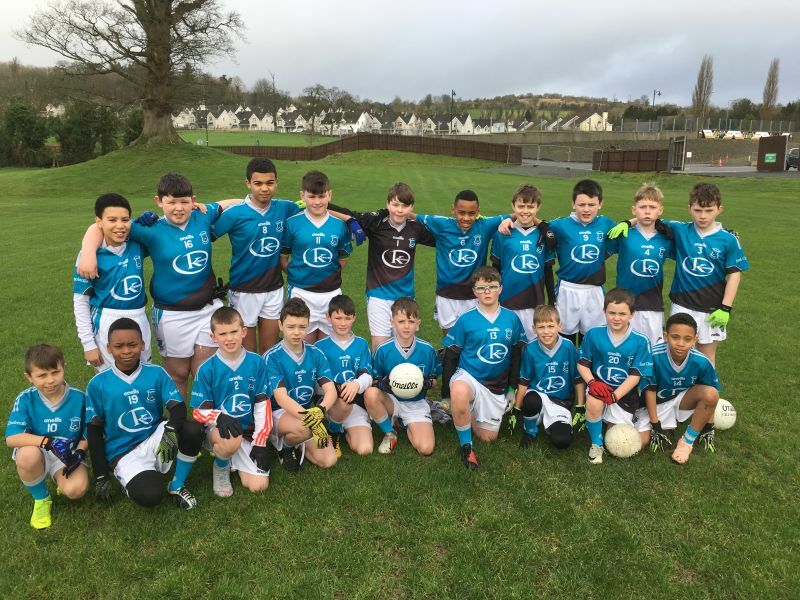 Letterkenny & District Schools League 2019 – Great performance from the boys in today’s Blitz in Glenswilly. They ran out winners against Stramore NS , Magherabeg NS and Educate Together NS. 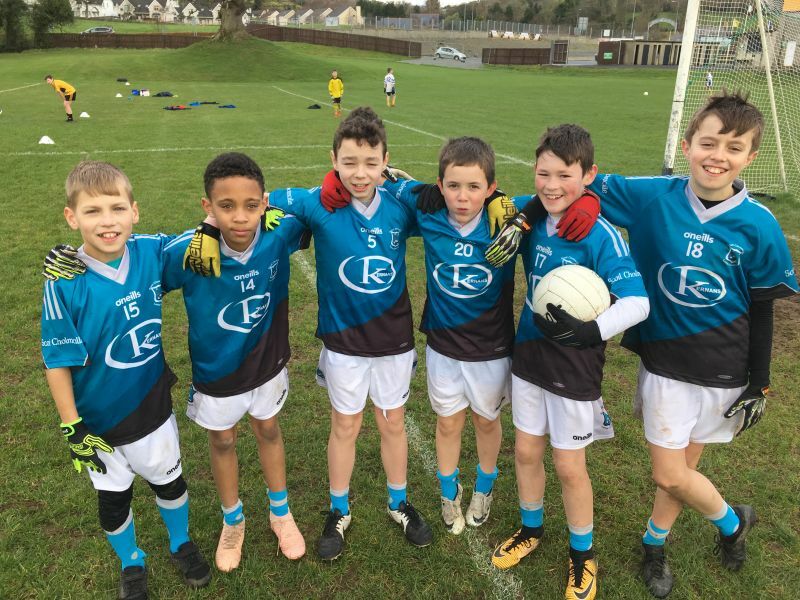 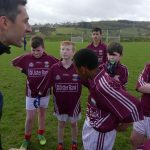 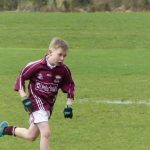 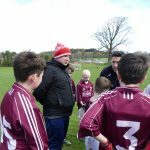 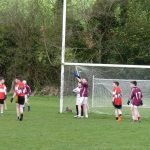 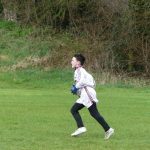 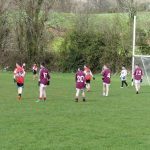 They also completed a first round game of the Cumann na mBunscol competition against the Gaelscoil and managed to win narrowly on a score line of 2-5 to 2-4 . 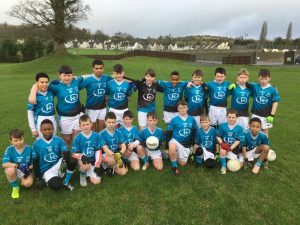 Well done boys !